The new SP500 Series offers unrivalled performance at a price unmatched by probably any other manufacturer. This highly reliable, high-speed printer has been specifically designed for the retail, hospitality and ticketing environments. 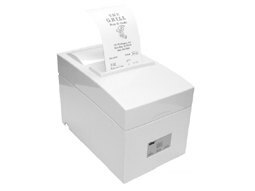 or call (541) 601-8282 for more info on the Star Receipt Printer line.